Croatia has seen a huge rise in its appeal to tourists in recent years as people are looking for off-the-beaten-track experiences and a purer travel experience. 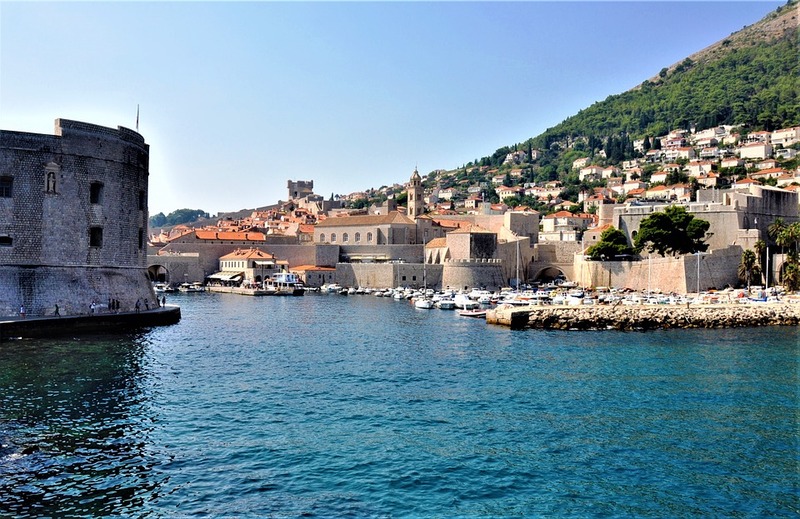 This is coupled with Dubrovnik being used as the iconic city of Kings Landing in the popular HBO series of Game of Thrones that has put Croatia on the map for the perfect alternative European break. Croatia’s mix between picturesque towns and stunning scenery makes it the perfect getaway for those going on a solo holiday. Offering culture and history alongside outdoor activities and beautiful views makes the country a destination that has quickly made it on to many people’s bucket lists. However, with its newfound popularity, there are concerns that Croatia may become overrun with holidaymakers and thus diluting the authentic vibe that so many look for in the country. With up to 10,388 people scaling the 15th-century ramparts in one day in August 2016, there are fears that UNESCO might remove Dubrovnik’s World Heritage Status. Being aware of the dangers of too much tourism early on can help keep destinations from the fate of places such as Venice that are reliant on the income. With careful management and a positive relationship with holidaymakers and travel operators, Croatia’s tourism should remain profitable and sustainable.